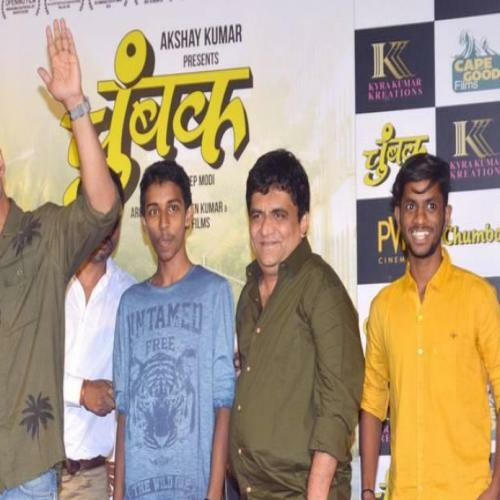 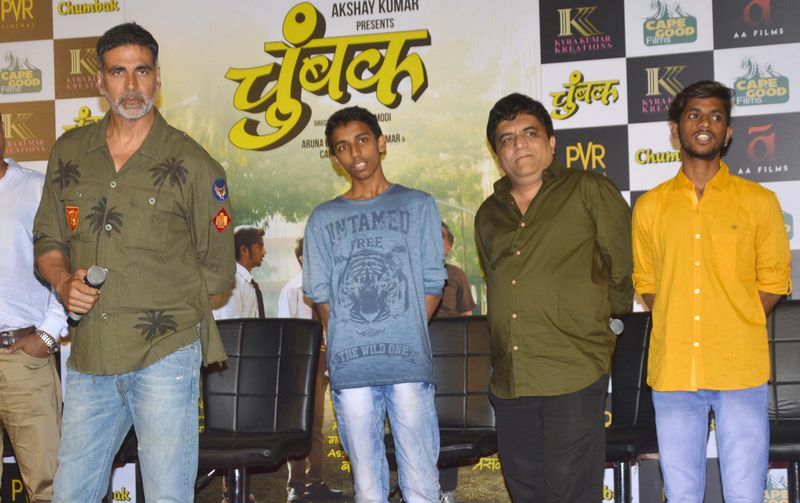 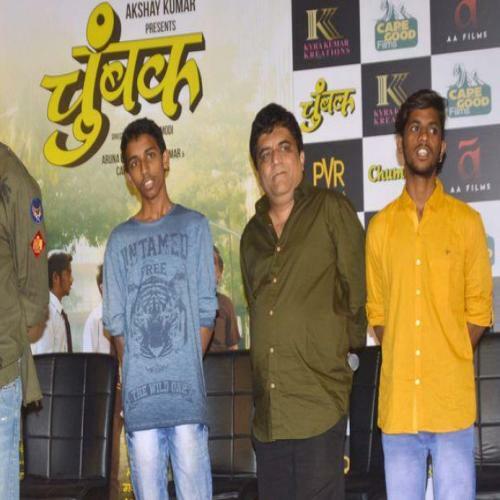 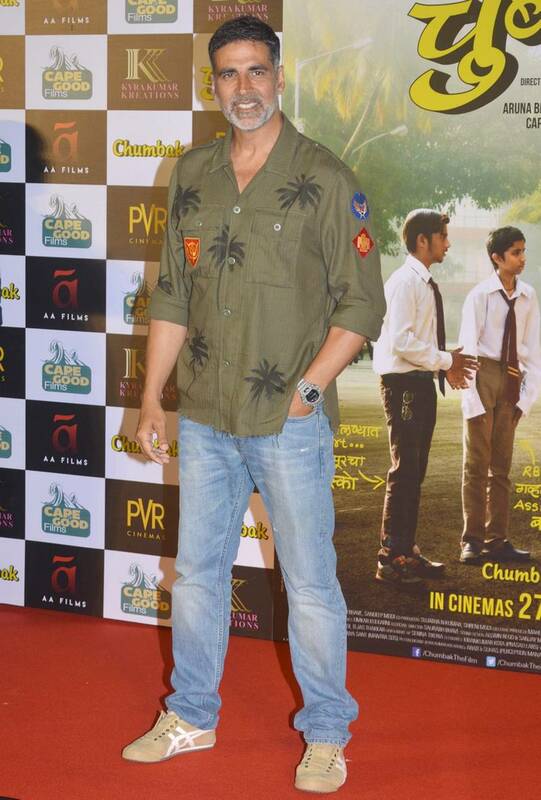 Mumbai: Marathi movie Chumbak's trailer was launched in PVR,Juhu. 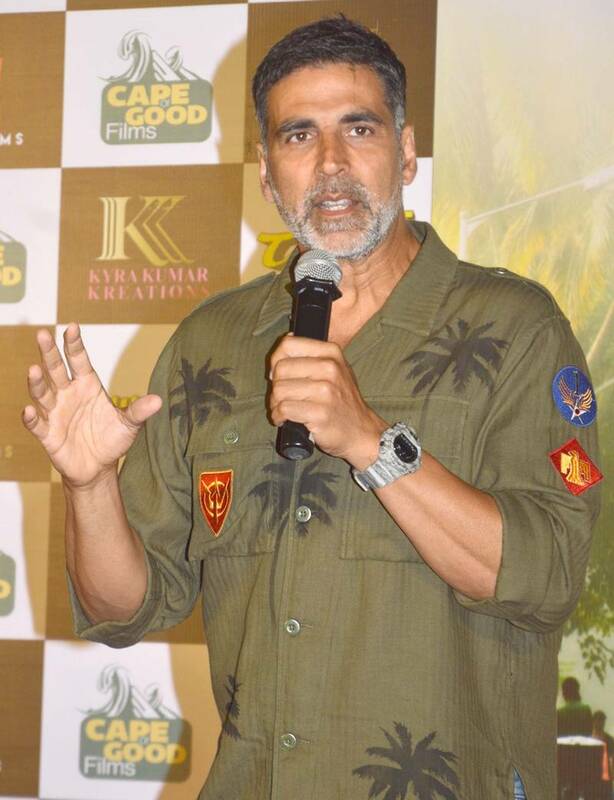 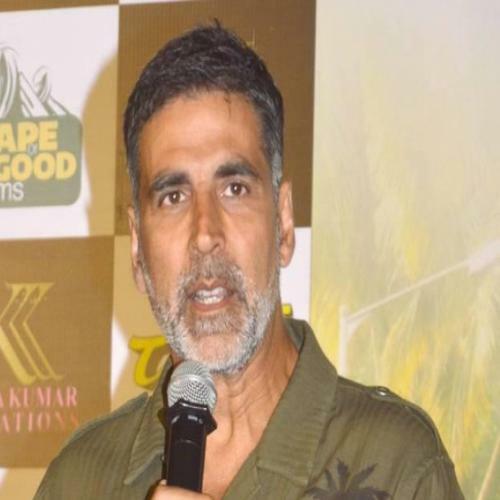 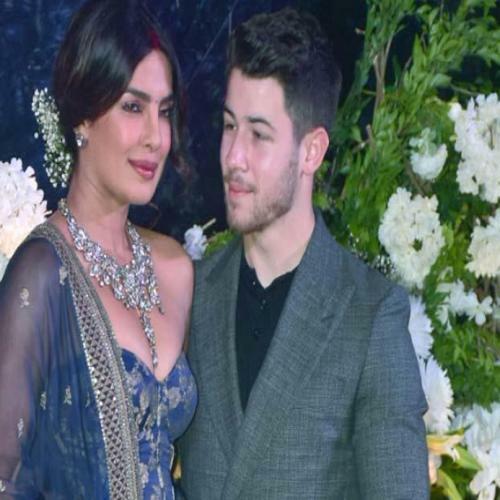 Akshay Kumar was also present during the occasion. 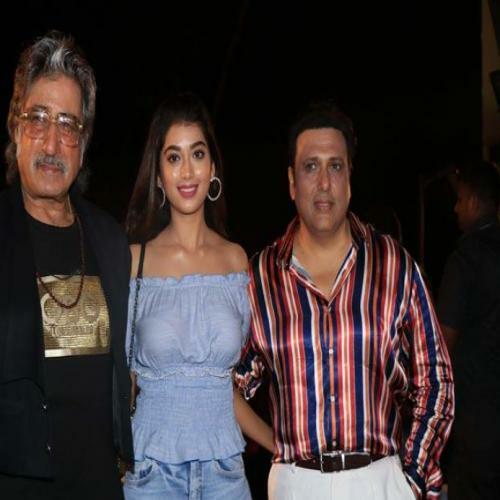 Govinda launches the title song of his next, Rangeela Raja!